When the time comes to start a family, you’ll find you have a lot more to prepare for than merely the physical presence of a new baby in your life. There are doctor and health visitor appointments to schedule, maternity leave to address, and so on. Unfortunately these preparations begin even before you’re ready to announce that you’re pregnant! Merely the decision that you want to try and start a family begins the process. Today we’re taking a look at some of these decisions you need to take when you’re getting ready simply to get pregnant! 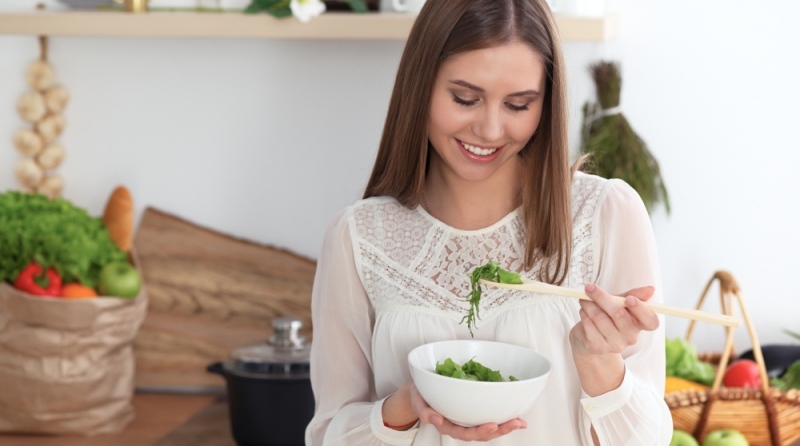 The first thing you need to do is to maximise your chances of getting pregnant successfully, looking at issues of diet, habit and health that you can improve. As soon as you even start to consider starting a family, you should give up smoking (if you are a smoker). No other single action has such a powerful impact on your fertility, and the health of the foetus. Fortunately, for both and men and women, after three cigarette free months, the health and eggs and sperm improve significantly! You can also add more leafy green vegetables to your diet, which gives your body the best possible building materials to make healthy reproductive cells, as well as some of the important chemicals needed to ensure regular and spontaneous ovulation. This is also the time to ensure you’re following your body’s menstrual cycle, so you know the best time to try for pregnancy. Unless you’re consciously trying at a time when sperm could survive to encounter an egg, you’re cutting your chances of conceiving! Ovulation predictor kits give you advance notice of when you’re due to ovulate either by measuring your hormone levels or checking your basal body temperature. BBT thermometers tend to offer more accurate results than hormone based methods, especially if you have any hormone based conditions like polycystic ovary syndrome. These cloud the results of hormone tests and stop them giving accurate predictions. With a BBT predictor kit you can get accurate predictions you can rely on, even if your cycle is irregular or your hormonal background is differed to the average. Making an appointment with your GP is an important step when decide to start a family. As well as checking your general level of health to make sure you’re in good shape for pregnancy, they can also test for specific health conditions that might cause challenges for your fertility and connect with any specialists that might be necessary.